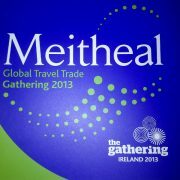 ITOA member, advantage ico, worked with the Trade Engagement team in Failte Ireland to organise the networking events for Meitheal at the CCD and The Guinness Storehouse. 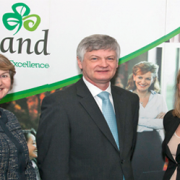 Failte Ireland appointed advantage ico after a competitive tender process. 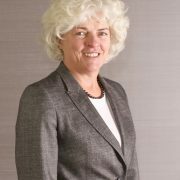 Services provided to the Failte Ireland Meitheal team included event management, venue selection and liaison, event production, props, décor, collateral, actors and entertainment. 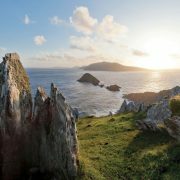 Both events were very well received with the CCD event featuring the introduction of the Wild Atlantic Way by way of an exhibition of relevant product over pre-dinner drinks, video after dinner and an Irish choir to finish. The Gathering at The Storehouse took participants on a journey from where the word Meitheal came from via stunning Irish food to contemporary performances from up and coming Irish acts, Perfect Friction and Hermitage Green finishing with a Ceili Mor in the Arrol Suite. 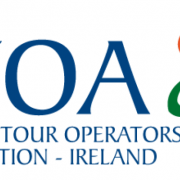 Ronan Flood, Managing Director advantage ico said “ we were delighted to win the tender to manage these prestigious and important international trade events organised annually by Failte Ireland. 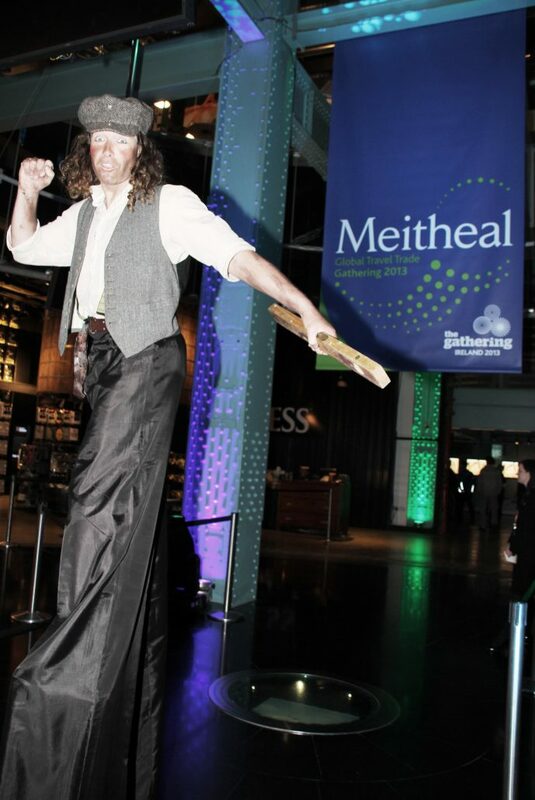 Creating memorable and exciting experiences for the evening entertainment events is critical to the overall success of the Meitheal Workshops”.